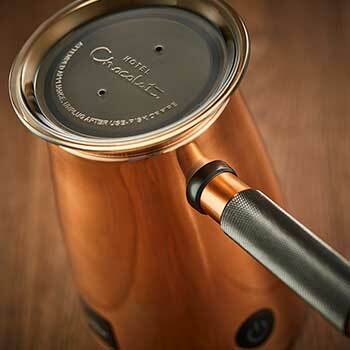 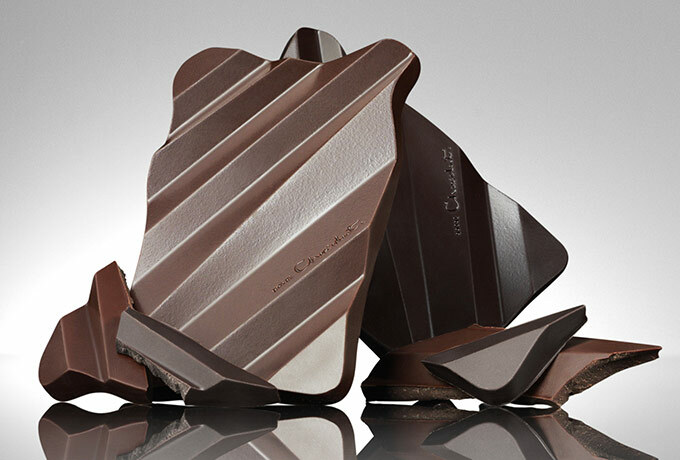 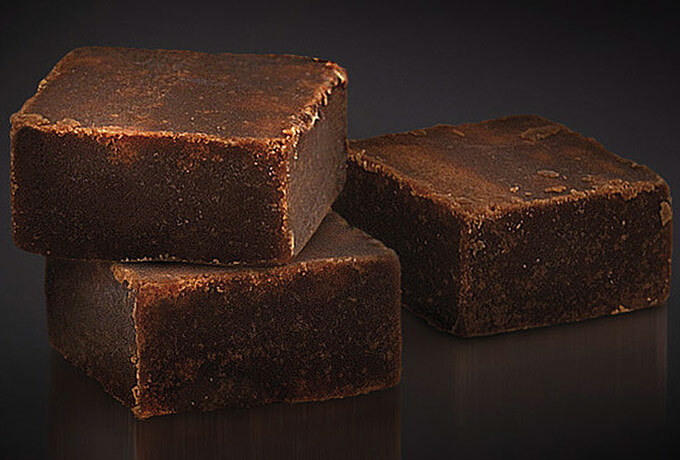 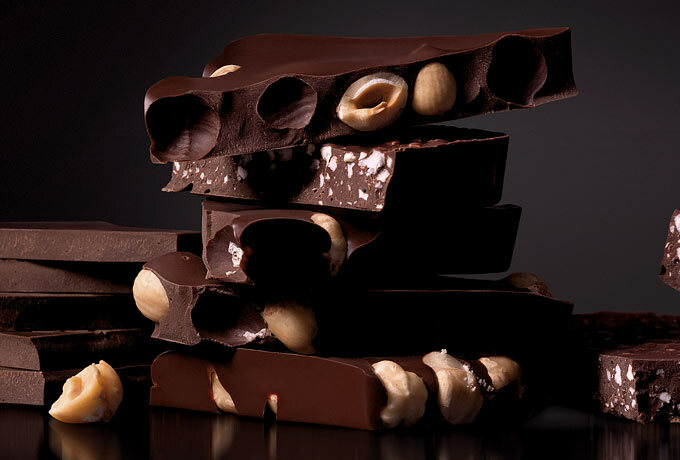 Hotel Chocolat manufactures premium chocolate and cocoa-related products, and sells these direct to customers. 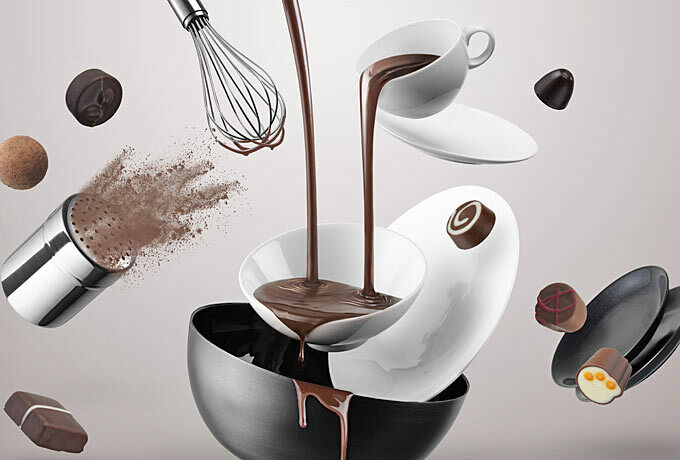 The Group sells its products online and through a network of 84 stores in the UK and abroad, with 94% of FY15 sales occurring in the UK. 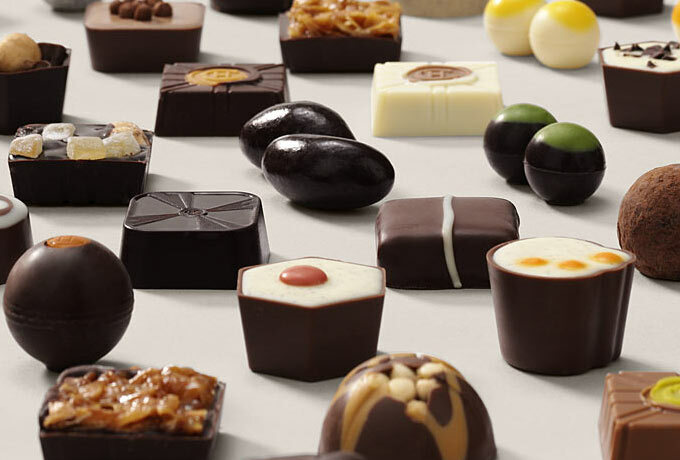 The Directors believe that Hotel Chocolat is the UK’s favourite premium chocolate brand, providing a differentiated, cocoa-rich taste at an accessible price. 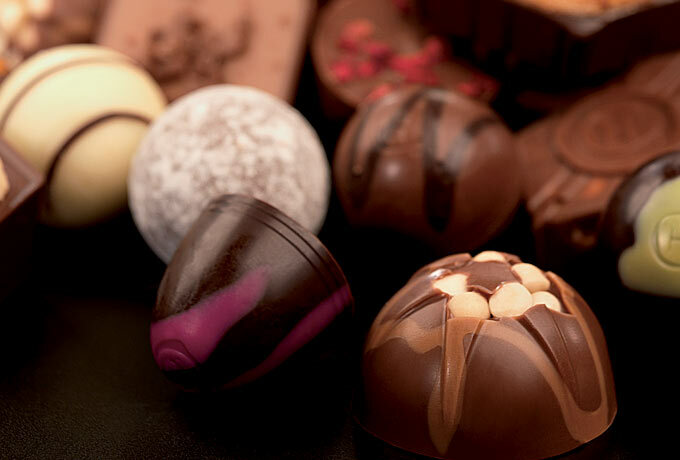 The business was founded in 1993 by Angus Thirlwell and Peter Harris and has traded under the Hotel Chocolat brand since 2003. 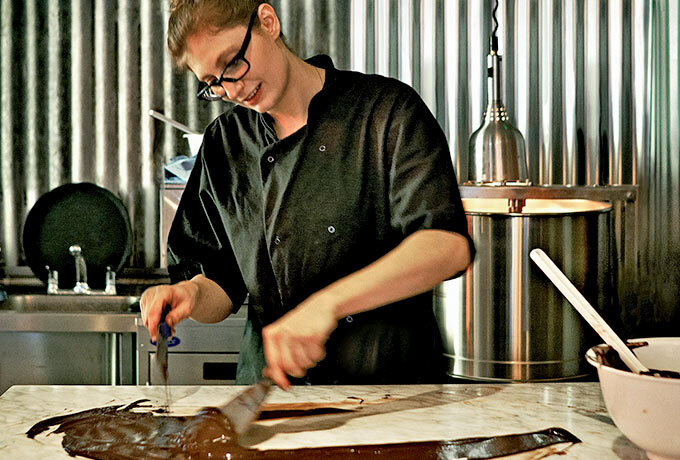 Hotel Chocolat has a strong and distinct brand that is at the core of its offering and is built on values of originality, authenticity and ethics.